So Christmas is nearly upon us (scarily again!) – this time of year can be full of festive cheer for our furry friends, but please remember to look out for their health at this time. On the first day of Christmas my true love gave to me…. 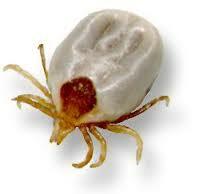 These horrible ticks are grey in colour and are common on Sydney’s Lower North Shore and Northern Beaches as well as the South Coast. Remember to always use tick prevention in your pets no matter where they are in Sydney (as they can appear in places you least expect). On the second day of Christmas my true love gave to me…. 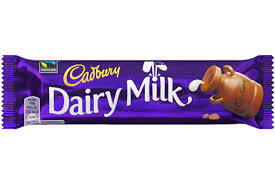 Remember, as delicious as it is to us,chocolate is toxic to dogs. Please contact you vet if your pampered pooch grabs any of the holiday stash to check if they have eaten a dangerous dose! Remember our furry friends as temperatures soar in Sydney around Christmas. Always provide them with shade, fresh water and never leave dogs unattended in hot cars. Avoid walking your dog in the heat of the day, instead opt for evening strolls like Loulou and Dr Julie! When planning your festive fare remember macadamia nuts are toxic to dogs and can cause muscle weakness, vomiting and lethargy. 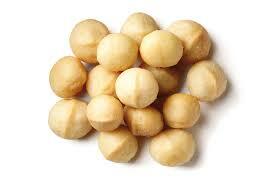 Please contact your vet if any nuts are eaten by your dog. On the fifth day of Christmas my true love gave to me.. 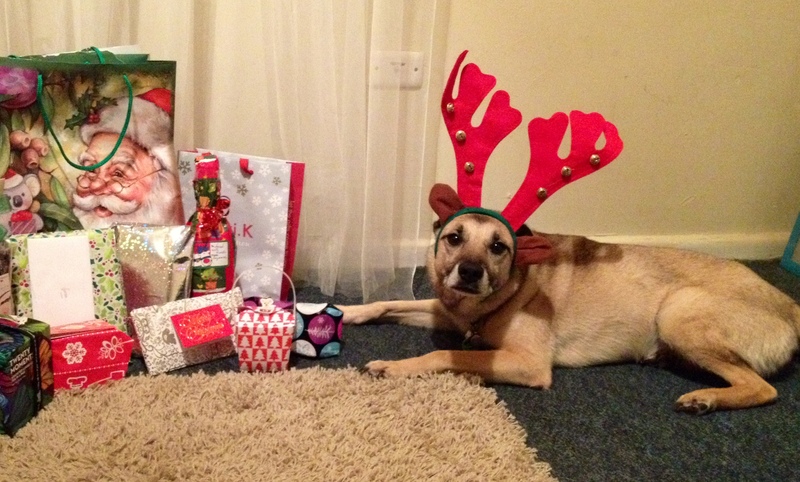 Remember to keep cooked bones, Christmas decorations and presents away from both dogs and cats. If eaten, these strange objects can get stuck in the windpipe, food tube and anywhere in between the mouth and the bottom in our pets, often needing surgery to be retrieved. 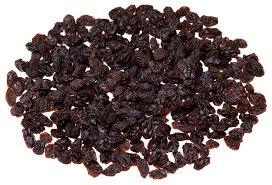 Raisins are almost ubiquitous in our Christmas dinners and grapes often make a guest appearance on cheese boards. Remember that both raisins and grapes in any quantity (even one or two) can cause kidney failure – so keep the mince pies and Christmas pud away from your furry friends!!! 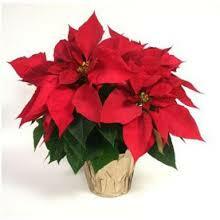 Poinsettia are those beautiful red Christmas plants that often adorn our tables at Christmas. Pretty as they are did you know that eating them can result in vomiting and diarrhoea? And the sap is very irritant to animals skin. So keep them separate from your family pet. Other plants to look out for include pine needles, lilies, holly and mistletoe to name a few. Being a behaviour vet I am acutely aware of the strains we put on our pets at Christmas time. Expecting them to happily accept rowdy parties and long days alone in the house. Always allow your pet somewhere to take themselves away from scary situations and be mindful what effect your plans can have on your dog or cat. Holiday time can be terrifying for our furry friends with people coming and going and lots of new things to experience. Christmas lights are often just too irresistible for cats and dogs alike. 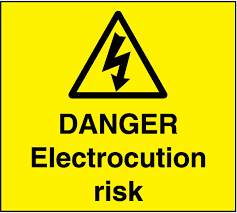 Always keep wires away from sharp teeth as chewing cables can cause both electrical burns and electrocution. 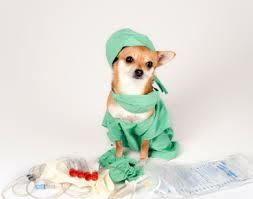 Eating fatty foods in dogs has been directly linked to the development of pancreatitis – an inflammation of the pancreas causing vomiting, lethargy and abdominal pain. So please refrain from spoiling your pet too much with human food over the holiday season. 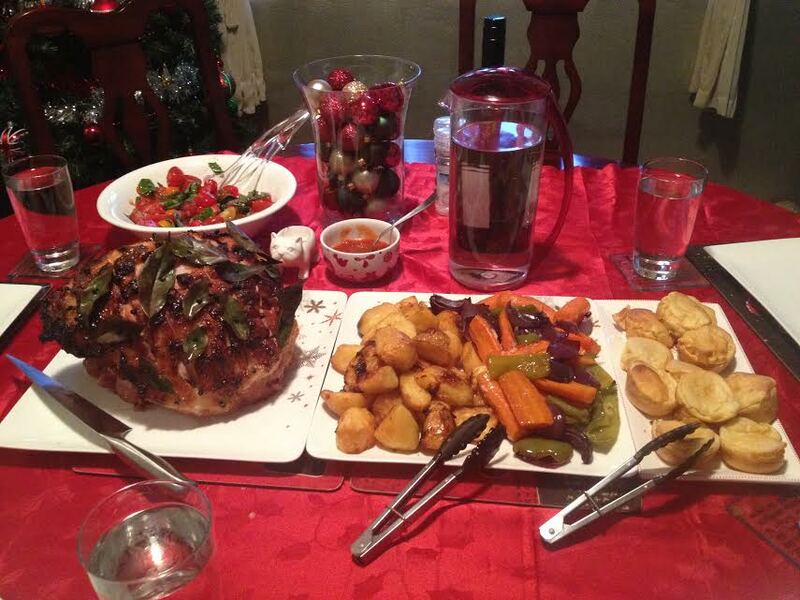 Dr Julie’s Christmas ham might be delicious to us, but if too much is consumed pancreatitis might be the result in at risk dogs. 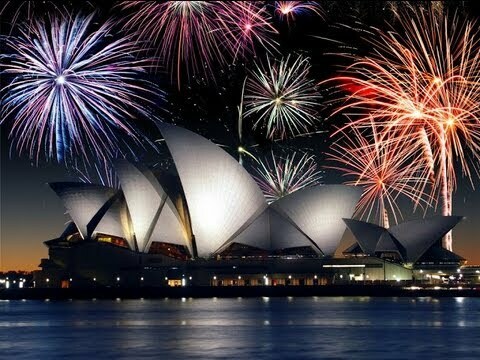 Please be mindful of fireworks around this holiday season. Provide your pet somewhere safe to hide and comfort them if this helps. If your pet’s anxiety around noises is severe please contact your veterinarian to discuss drug options that may help. Have you ever had a panic attack? No? Has your pet? 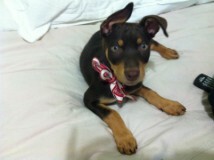 A lovely client of mine emailed a video of her dog during the big Sydney storm we had two weeks ago. There is no other way to describe it except for a panic attack. The poor dog was running around, howling, drooling and trying to break down a door to get out of the house. The video ended with him vomiting in the house ☹ Nobody would argue that this dog was distressed. Now, not all animals will show such an intense response – but studies suggest up to 50% of our household dogs are scared of thunder. 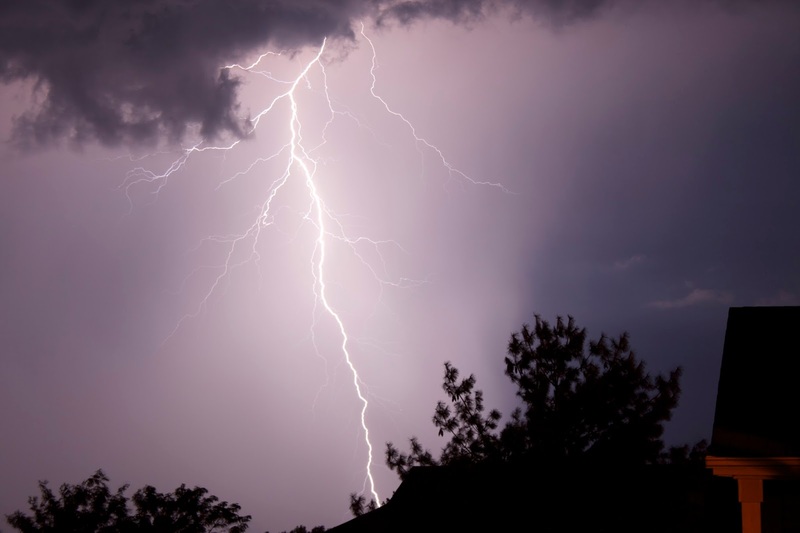 This can develop for various reasons such as a genetic sensitivity, a traumatic experience during a thunder storm, social transmission (learning from another storm-phobic animal) or as a result of a generalized anxiety disorder. Playing with your puppy while introducing these sounds means they accept the noise as normal and so are less likely to develop fear responses as they get older. Too late for prevention – so what next? If you already have a dog with a storm phobia it is not a lost cause! For some dogs, like my client’s dog above, the phobia is too intense and medication helps him cope with any up-coming storms. If your dog is getting very stressed talk to your veterinarian or vet behaviourist about whether medication is the right choice for your pet. Consider getting an Adaptil diffuser or collar to use on your dog. • Minimise exposure to lightning by closing the blinds or curtains. • If your pet wants to hide, let it. If hiding is their preferred choice of coping, provide them with a box or a place to hide. • Try distracting your pet with treats and a game. You could even throw a ‘thunder party’! Get your pet excited, play with them, throw treats and make the storm event a great time. • Consider a thunder jacket.These can help some dogs by making them feel safe and secure. • Play music.Either calming music such as classical, or even music with a distracting beat (such as rap – Snoop Dog) are anecdotally the best. • If cuddles help, go ahead! Remember you can’t reinforce fear! If a cuddle helps calm your dog down then go for it. The ultimate aim of managing a dog with storm phobia is to stop the phobic responses entirely or at least reduce the intensity of their panic. We do this by going through a process of desensitisation and counter conditioning. This basically means we take the thing they are scared of (loud thunder noise), make it small, so small that they don’t react fearfully (by playing it very quietly) and pair it with something good (a yummy treat or a game). 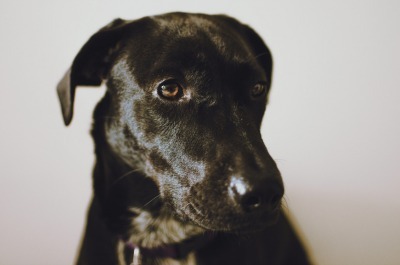 This is a slow process, but it enables us to teach the dog that thunder isn’t so scary and is actually something pretty good – as it predicts the arrival of treats! 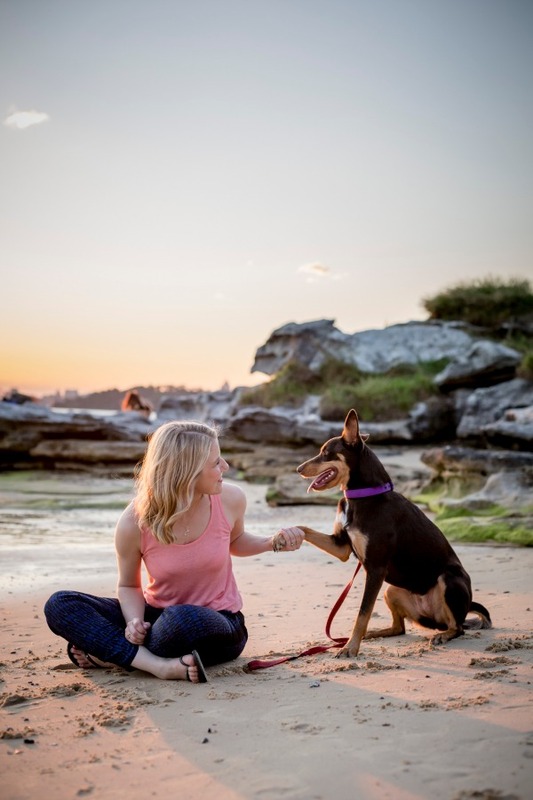 As with all behaviour modification, it is crucial that this process is undertaken in a controlled, consistent manner So for further information on how to make your pet’s life that bit better contact me at Julie@Lifeonfourlegs.com.au.